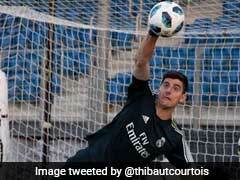 Thibaut Courtois has joined Real Madrid for a reported fee of $40.6 million on a six-year deal. 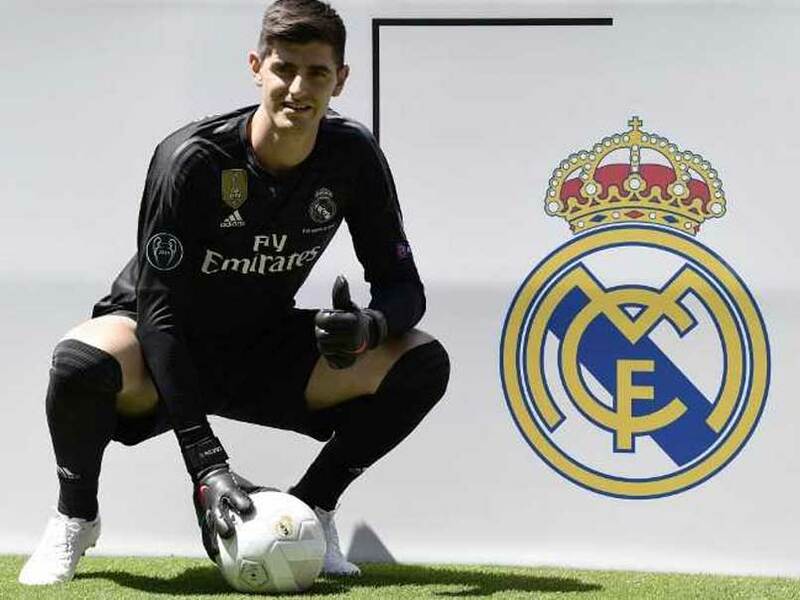 Thibaut Courtois said his move to Real Madrid from Chelsea was a "dream come true", as he was unveiled by the European champions at the Santiago Bernabeu on Thursday. 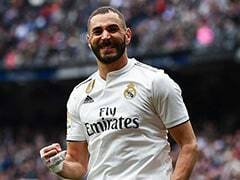 The 26-year-old goalkeeper joined Real for a reported fee of 35 million euros ($40.6 million) on a six-year deal, with midfielder Mateo Kovacic departing Madrid for Stamford Bridge on a season-long loan. 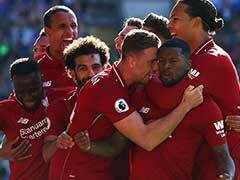 "Today is a dream come true for me, you can't imagine how happy I am," said Courtois, who won the Golden Glove award as the World Cup's best goalkeeper after helping Belgium finish third last month. "Coming to the best club in the world is a responsibility and an honour. I'd like to thank Real Madrid for the efforts they've made, and all the people who have contributed to bringing me to play here. "I want to show I can match the expectations this badge entails." 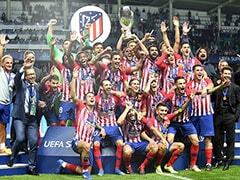 Courtois signed his contract alongside Real president Florentino Perez in the corridors of the Bernabeu, and in front of the club's record 13 European Cup trophies. "Throughout my career, I've done my best at every club I've played for," he added. 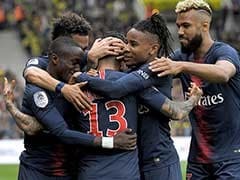 He will be only the second Belgian to play for the capital-city giants, after Fernand Goyvaerts, who was at Real from 1965-1967. "Real Madrid can boast the arrival of one of the world's best goalkeepers, if not the very best," said Perez. "He comes to Real Madrid at 26 years of age, but having already experienced huge success in European football." 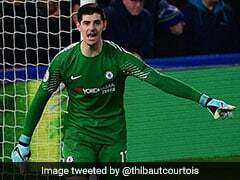 Courtois is expected to take over as first-choice 'keeper from Costa Rican Keylor Navas, but says he is prepared to fight for the shirt, having had to replace Petr Cech when he returned to Chelsea from a long loan spell at Atletico Madrid in 2014, before going on to make 126 Premier League appearances for the Blues. 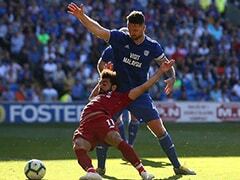 "It would be a mistake to give guarantees (to one of the two goalkeepers)," he said. "You have to demonstrate in training that you should play, and you have to keep it that way. "Wherever I played, I wasn't given guarantees. When I came to Chelsea in 2014, I had to replace Petr Cech. We became friends and today I'm still talking to him. "Goalkeepers are a group of friends in the dressing room, we get along well, which is important in life." 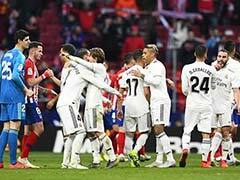 Real will be desperate to get off to a quick start this season under new coach Julen Lopetegui, after the surprise departure of Zinedine Zidane following their third straight Champions League triumph in June. 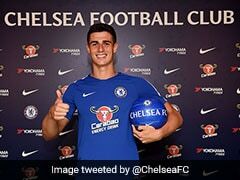 Courtois is their first major signing of the close season, although the Spanish transfer window, unlike England's which closes at 1600 GMT on Thursday, stays open until the end of August. Spanish transfer window stays open until the end of August. Real Madrid will look for a quick start this season under new coach. Courtois won the Golden Glove award at the World Cup.